MSW Print has many bulk sticker & label options available. If you're looking for a quick run of custom vinyl decals on sheets or for individual handout, order those from our online decal shop here. 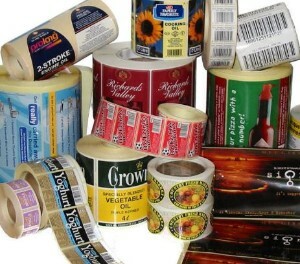 Stickers & labels can be delivered on rolls (high qty) or in sheets (lower qty). We also have product available to meet various industry & regulatory standards, such as high visibility stocks & more-aggressive or food-safe adhesives. If you have preferences such as these, please specify so in your request.